Heya ! 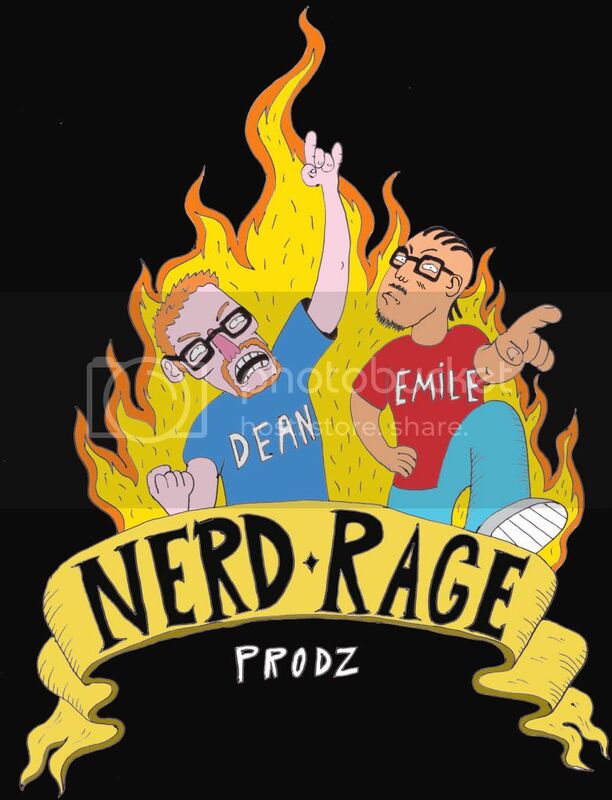 I've been working on a webseries porject called "Two Angry Nerds" with my buddy Dean Willis.We're about to shoot the first episode and air it on Youtubee.be sure to check it out!! 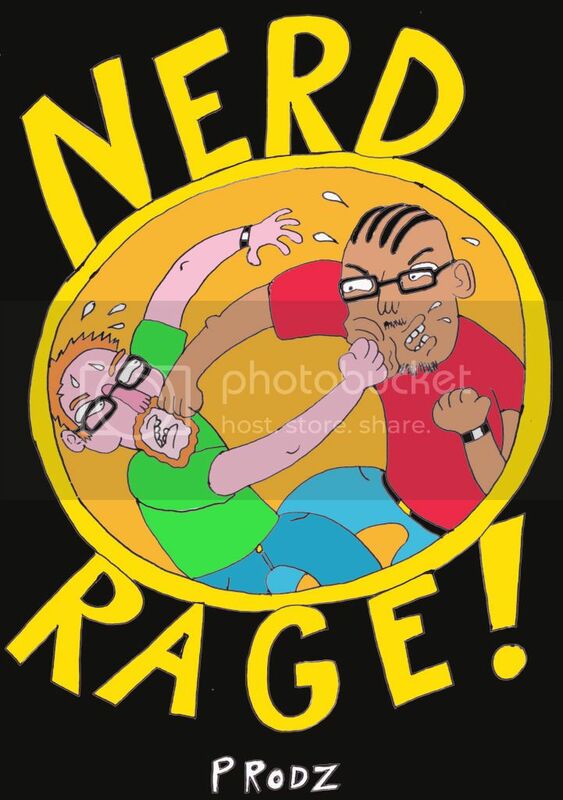 Meanwhile ,i've been drawing logos for our label,NERDRAGE !!! 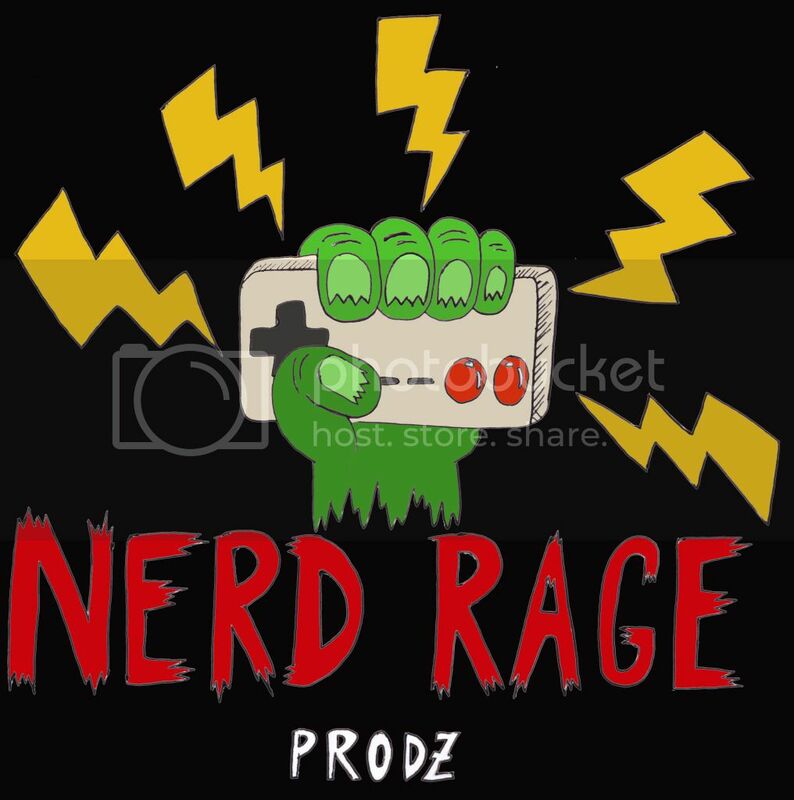 Keep posted!